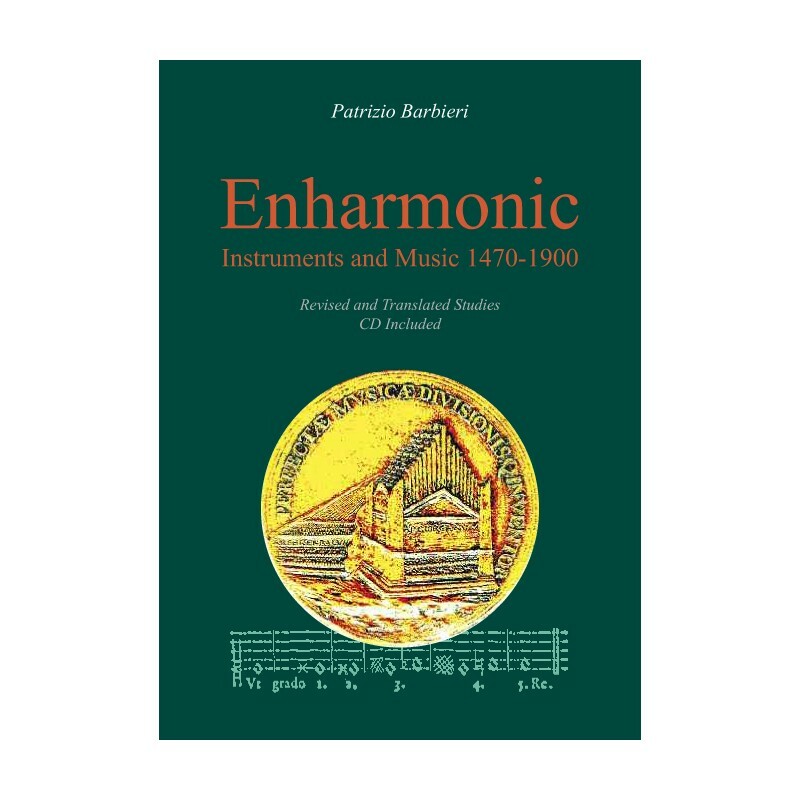 Patrizio Barbieri’s Enharmonic instruments and music 1470-1900 is the first complete look at the instruments provided with more than the standard twelve keys per octave, traditionally called ‘enharmonic’: a fascinating but still obscure topic, which since the Renaissance has been investigated by practical musicians, theoreticians, instrument makers, acousticians, mathematicians, and philosophers. 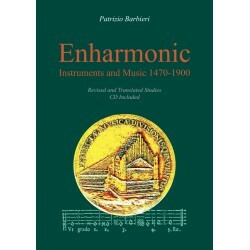 Also examined are problems of performance practice relating to the intonation of violins, woodwinds, and singers. 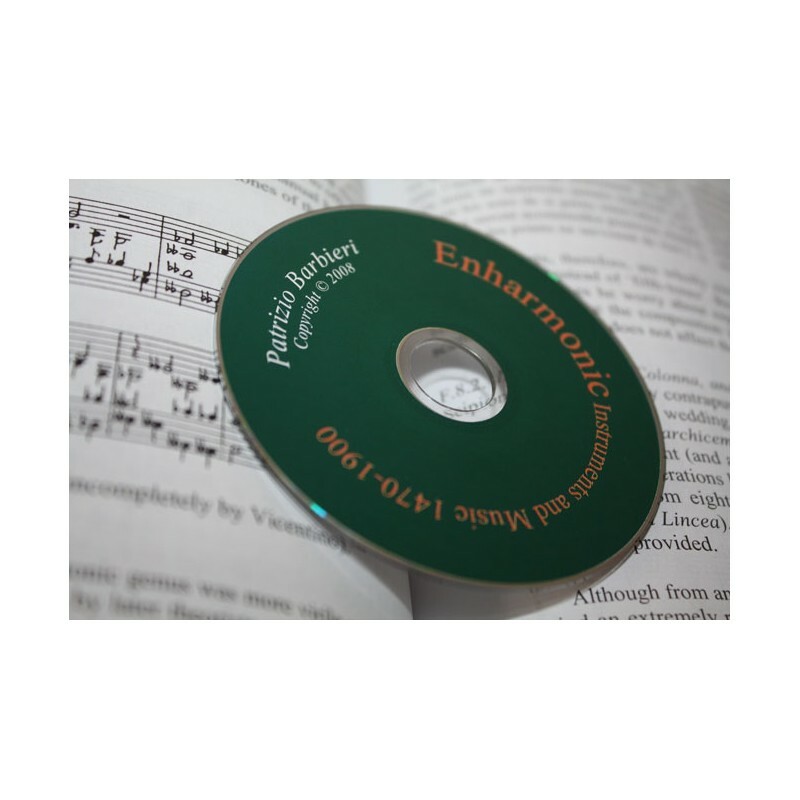 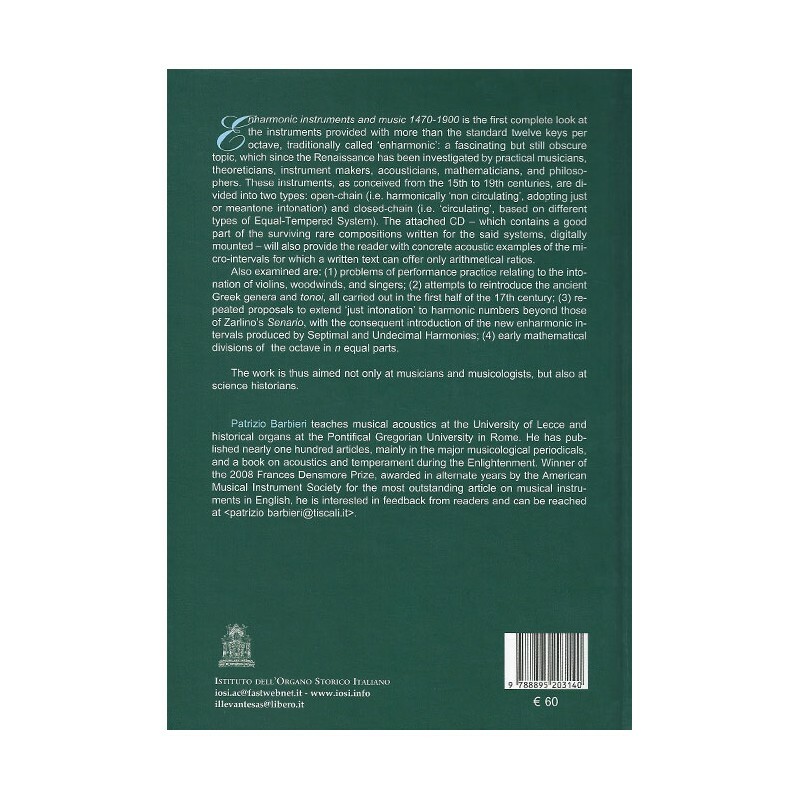 The attached audio CD – which contains a good part of the surviving rare compositions written for the said systems, digitally mounted – will also provide the reader with concrete acoustic examples of the micro-intervals for which a written text can offer only arithmetical ratios.